Rittal’s Service helps manufacturers safeguard long term productivity | Rittal - The System. 29.02.2016. Rittal today introduced the new Rittal Service program for its climate control systems, designed to offer end-users the ability to ensure high levels of up-time for their critical manufacturing processes, increase equipment service life and reduce operating costs. As a system supplier, Rittal is the world’s leading provider of exceptionally effective yet energy-efficient and environmentally-friendly enclosure climate control solutions that provide cool and stable environments for the sensitive electrical and electronic process controls systems found in today’s modern manufacturing plants. 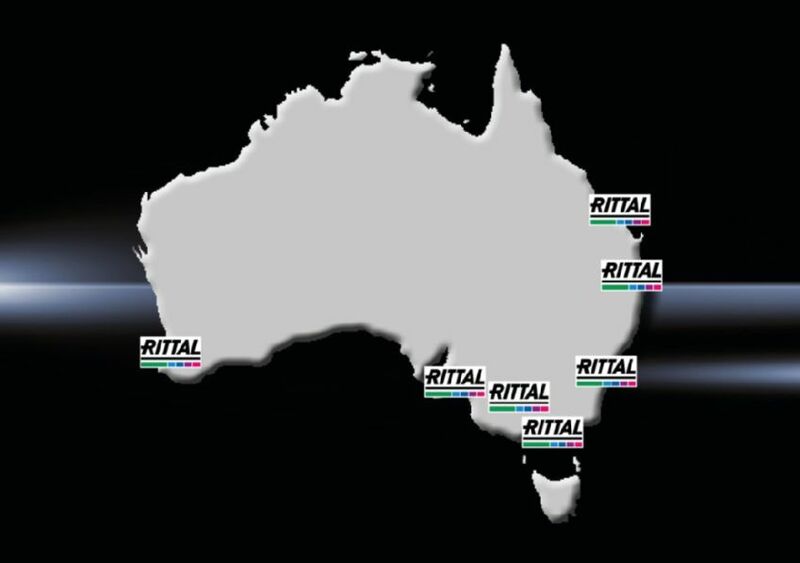 Rittal’s new service program complements its product offerings with a range of maintenance and response services performed by a national network of trained and accredited refrigeration technicians. The service program covers New South Wales, Western Australia, South Australia, Victoria and Queensland. Customers who opt for an "Advanced" or "Full" service contract will be rewarded with a warranty extension for up to 5 years, whilst warranty extensions are optional on "Basic", "Comfort" and "Customised" contracts. You can also rely on Rittal’s service team to provide professional installation, commissioning or repair work on our products and systems.